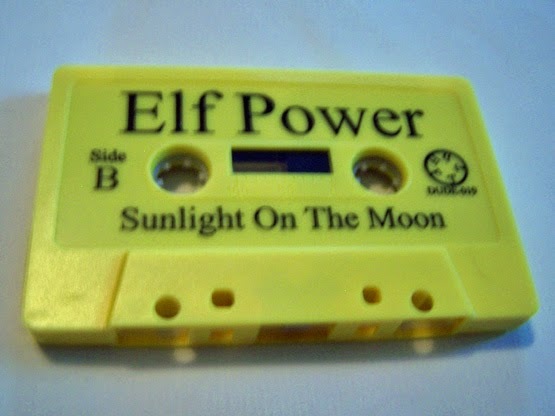 While I feel as if I have long heard the name Elf Power, I’m not sure that I’ve ever heard their music before so it seems only fitting to hear it for the first time on cassette. 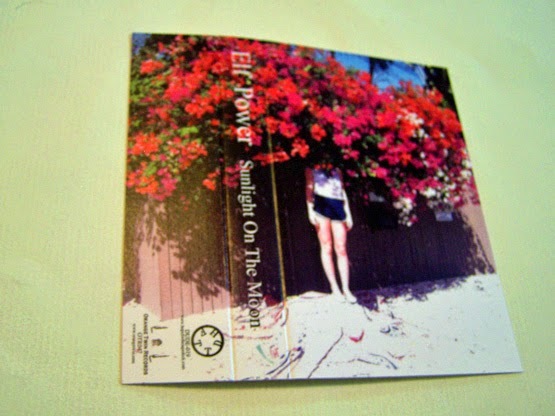 There is a distinct familiarity when it comes to the music of Elf Power, but I still just cannot place them to one specific band that they sound like and that’s not a bad thing. 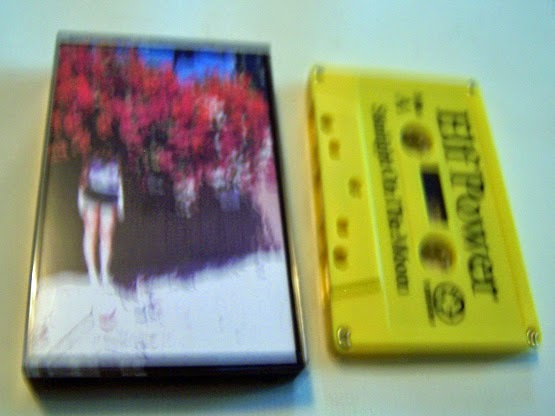 The bedroom pop rock sound of Elf Power brings to mind a band such as Phantom Planet, but at other times it has this low hum that can bring out someone like either Flaming Lips or Beck. 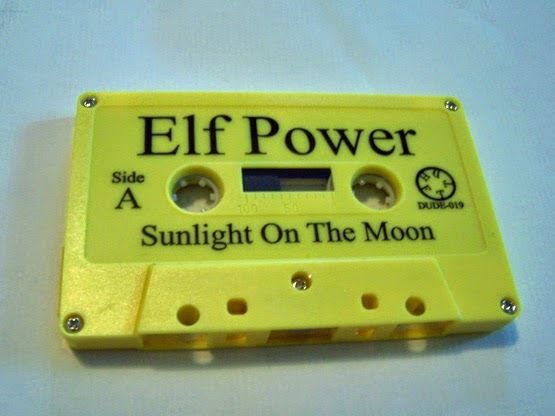 Again, these are all artists in the same general realm of music, but not necessarily ones that copy each other and so I feel as if Elf Power would just kind of stand with them rather than next to them. Some of this guitar work reminds me of the better guitar riffs of a band like Weezer, and then Elf Power also brings out piano for something like Copeland or Waking Ashland which is just on a whole other level. 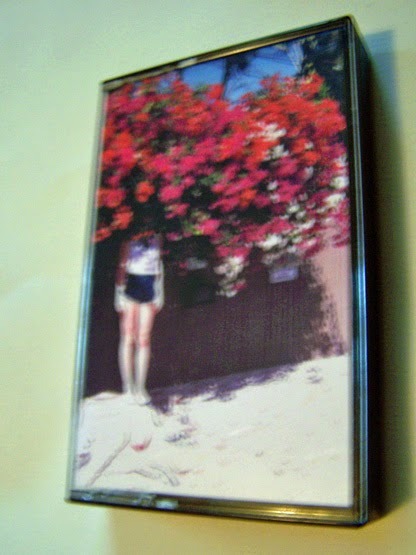 At its core, the music is dreamy and just all around beautiful no matter who it is compared to or put in the same sentences as. 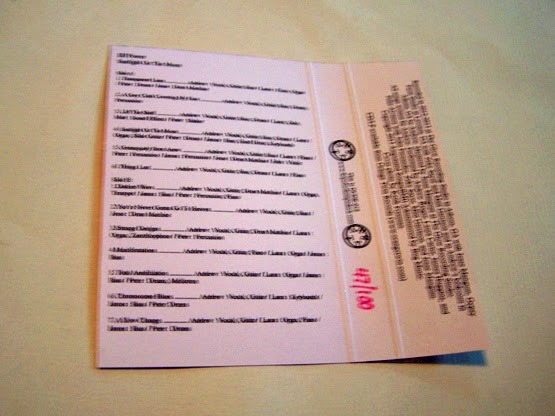 This is something that you should be listening to for the same reasons you should be listening to The Beatles.